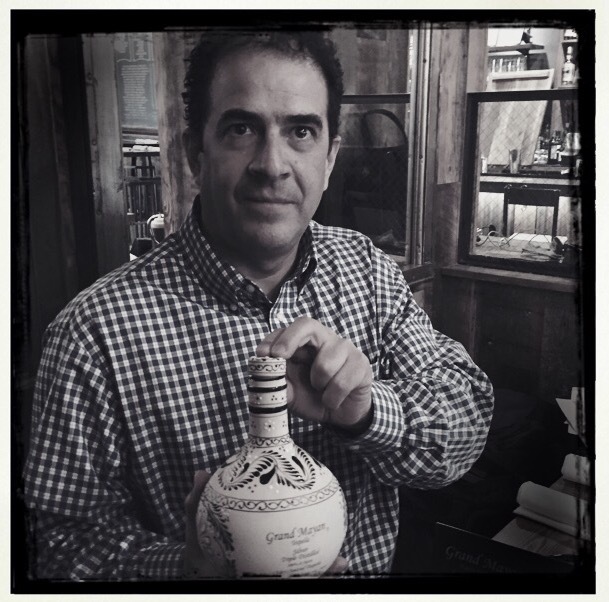 Carlos Monsalve started in the Tequila business in 1998 and has had the opportunity to learn from some of the best to hone his craft. As a young man he had a vision and a dream to produce the smoothest most elegant premium Tequila’s in the world that would rival any of todays blue chip spirits. As the Tequila industry developed in Mexico and eventually went through a renaissance period in which he played a major role there was no looking back. Carlos seized his opportunity like a few other young men to start creating small batch products that represented their passion, craftsmanship and their love of their culture. He founded his company in Guadalajara in Jalisco, Mexico in 2005 and through his working partnerships over the years, his great reputation of being a true artesian he was able to secure the best of what the two best regions had to offer in Blue Webber Agave. Today he is considered one the top producers of hand crafted Tequila’s, consults on many projects, and travels around the world tasting consumers, buyers and the press on his own brands. Using the secret formulas of their families that have been passed down from generations he has created two lines of amazing Tequila’s. This special recipe focuses only using only the highest quality Blue Agave plant to produce 100% pure Agave Tequila’s, this is an expensive process but the only way he and his partner would do it. Both brands also pays homage to local Mexican artists whom have crafted special handmade bottles for the Tequila’s that identify the brands imminently to be very special and unique. His Grand Mayan line of Tequila have a following of connoisseurs world wide and along with his Amate line have received numerous praise from critics along with high scores and gold medals.